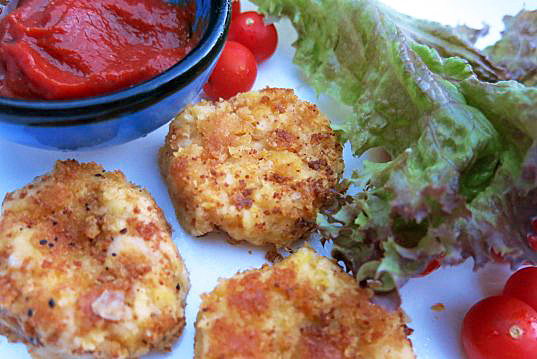 These crispy, plant-based chickpea nuggets are not only quite fun and easy to make with a hand from the kids, they are also as healthy as falafels. 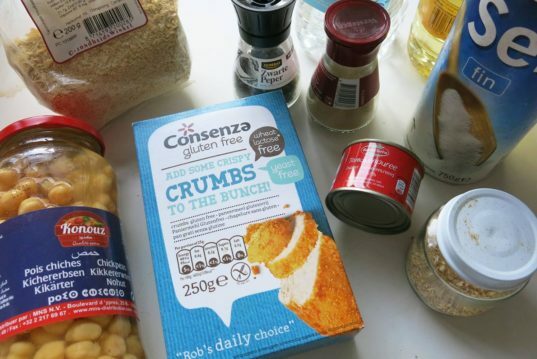 Crafted with chickpeas and seasoned with garlic flakes and a pinch of salt, they are covered in a flaky golden crust made from a mix of gluten-free breadcrumbs and nutritional yeast flakes. We paired them with an aromatic tomato dip and salad leaves, but you can also stuff them inside a warm pita bread. Preheat the oven to 420F and grease a baking tray. Set aside. 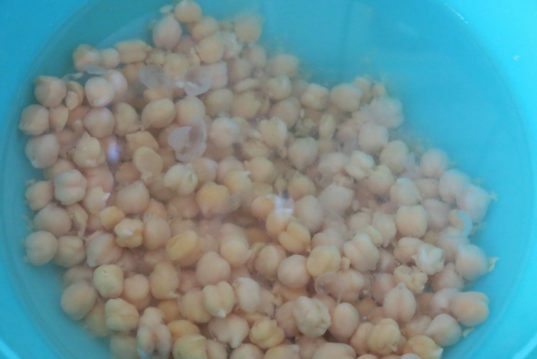 Submerge the chickpeas in a bowl of warm water and massage to take the skins off. Drain. 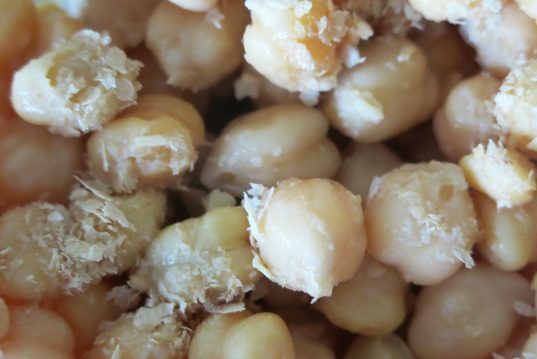 Process the chickpeas turning them into crumbles, add a bit of water if you need to smooth the process and sprinkle a spoon of yeast to make it salty, and stick together more easily. Take a handful of the mixture and turn it into a ball, compressing it and shaping it into a nugget. 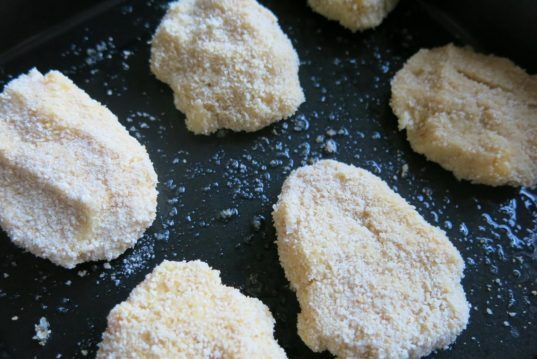 Coat each nugget completely with breadcrumbs and place on the baking tray and into the oven. After about 45 minutes, when the nuggets are a light gold, gently coat them with extra yeast flakes and put them back in the oven for a final touch. 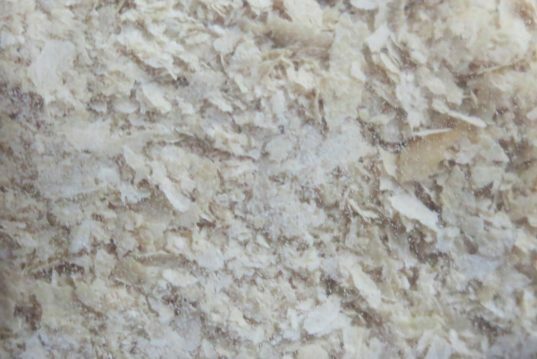 This will give them the flaky texture. 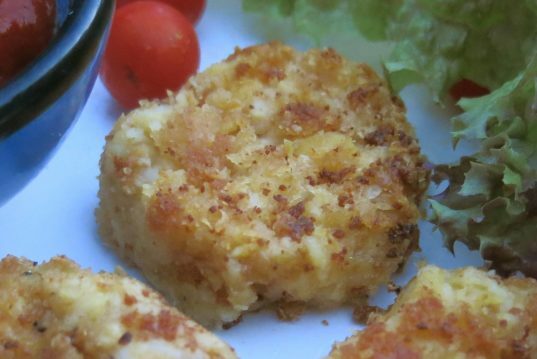 Pair with salad and a quick tomato sauce made from concentrated puree, a pinch of garlic powder, salt pepper, vinegar and oil. Enjoy!